As you can see in Nintendo unveiling their 3D-enabled game device recently, 3D is booming not only on TV sets but also on portable devices like cellphones and PDAs. 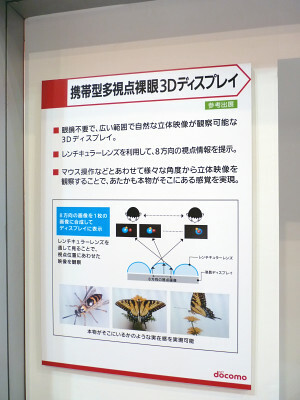 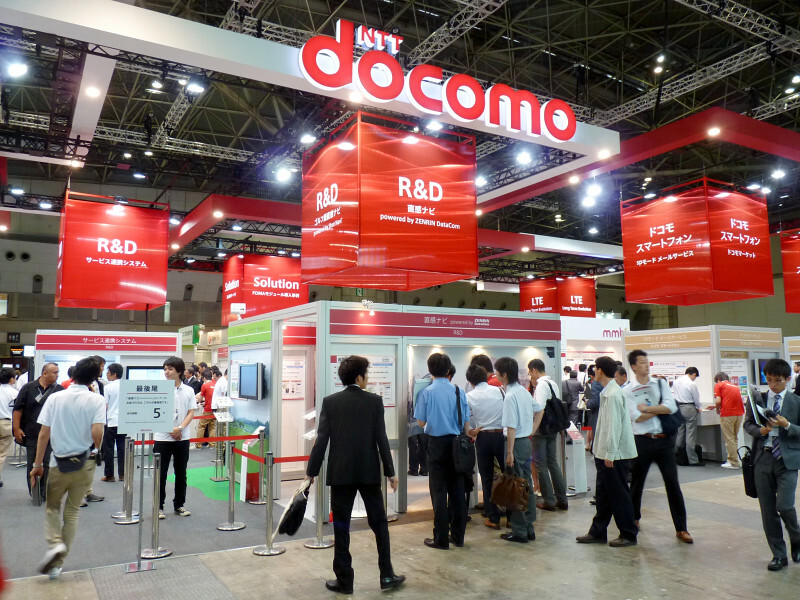 At technology expo Wireless Japan 2010, leading cellphone operator Docomo had a working demo of portable 3D display for unaided eyes. NTT docomo booth in Wireless Japan 2010. 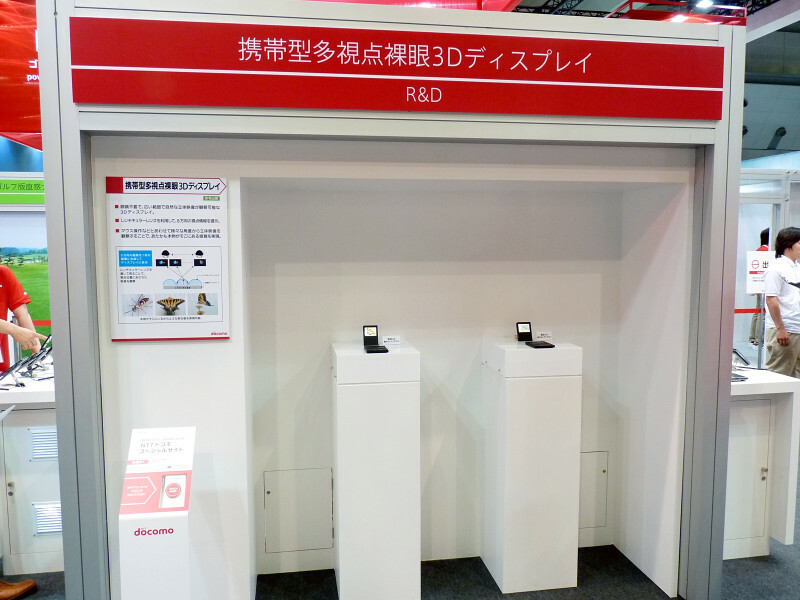 They had portable 3D display at R&D corner. They use a display utilizing lenticular lenses to recreate the depth of the picture. 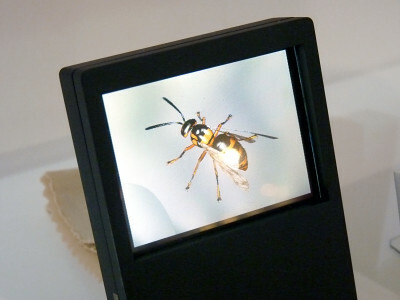 If you change the viewing position, the display show different angle of the picture. 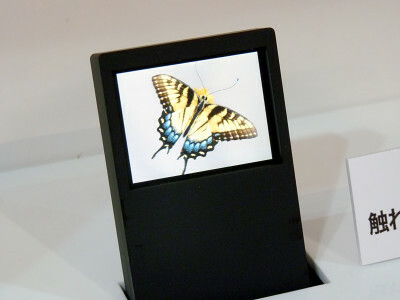 Looks quite clear and accurate, just like an ordinary LCD. 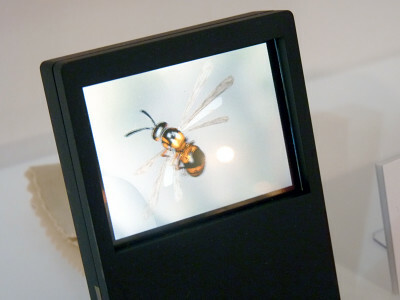 They demonstrated a video of bumbling bee on the display. The day when all images become 3D seems only a step away.